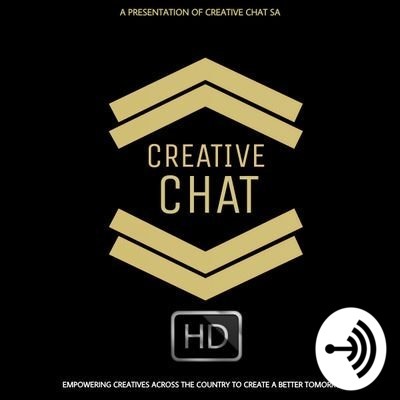 Mondays | 5pm | Creative Chat HD is a creative podcast that focuses on issues faced by creatives in the industry and a space to build a synergy for creatives and entrepreneurs. Episode 5 features a very vibrant hip-hop segment with special guest Karabo Shongwe from Hip-Hop live SA. Episode 4 features DJ/Business woman/influencer Portia Luma. The third episode features Actress Shonisani Masutha, the story of SYRE and local playlist. The Second episode of Creative Chat HD features Botswana based Fashion designer Mboko Basiami. Introducing Resident Fashion stylist Athi Mviko. Also celebrating women in South African Jazz.